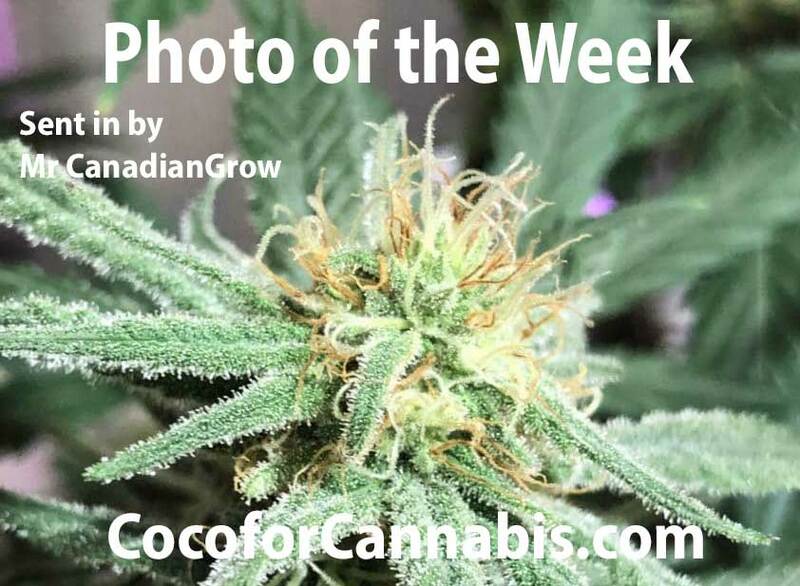 Coco for Cannabis is dedicated to providing reliable and scientifically informed resources for growing cannabis with a focus on growing in coco coir. We believe that coco perlite provides the best possible medium for growing cannabis. However, it can be hard to find good information about how to grow cannabis in coco perlite. We created this site to serve as a source of scientifically accurate information for the cannabis growing community. Whether you are brand new to growing or have been growing for years, Coco for Cannabis is your coco grow guide! Articles and Tutorials to help you Grow Like a Pro! Have Questions or want to chat with fellow growers? Join our Grower's Forum! See the Photo of the Week and submit your photo! Coco perlite is a miraculous growing medium for several reasons. However, not every coco grow strategy takes advantage of its potential. Furthermore, if it is not prepared and managed properly, coco can actually create significant problems for plants. Coco for cannabis is a complete coco grow guide. We address all the significant issues and questions about growing in coco coir to help you avoid the problems and unlock the magic of coco coir. For one, it is important to properly prepare and buffer your coco to avoid calcium and magnesium deficiency issues. Unfortunately, many guides don’t discuss buffering and many growers end up suffering. 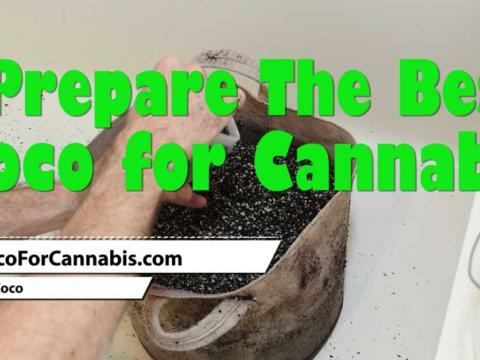 To help you avoid these problems, we provide simple instructions along with a video to show you “How to Prepare and Buffer Coco Coir”. The single biggest question about growing in coco perlite is how to feed and water the plants. Therefore, we recommend that all growers start with our cornerstone article, “Principles of Fertigation”. 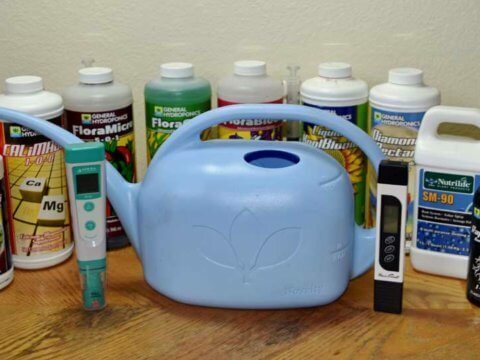 Because learning how to fertigate (apply fertilizers with irrigation water) properly is really the number one key to getting the most out of your coco grow. Coco for Cannabis is your coco grow guide! Our goal is to help you make the most out of your coco grow. If you follow the key points that are laid out in our articles and tutorials, you will unlock the miracle of coco and watch explosive growth and strong flower (bud) development. See our complete Table of Contents.